Is it cold out there? Come trial in Southern Arizona! 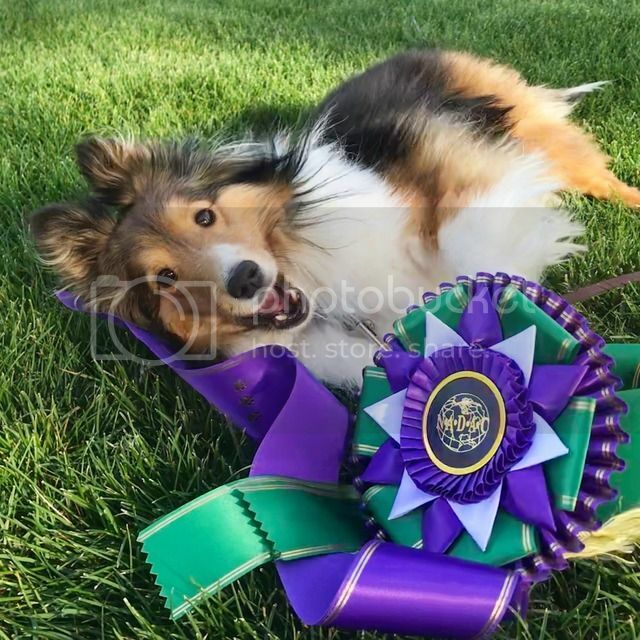 The Saguaro Scramblers Agility Club in Tucson, Arizona will be hosing a 2-day NADAC trail on February 16-17 2019. We will be at the fair grounds, indoors so no worries if it rains and kenneling is indoors so no need for tents! We run one ring at a time and it is a very relaxed trial. You may enter online (and use show bucks!) or you can mail a paper entry. Premiums are found on our website. Please let our wonderful Trial Secretary know if you have any questions. Re: Is it cold out there? Come trial in Southern Arizona! Ok, I just have to say that picture is adorable ! It's warm out here! Come to Tucson for our 2-day February Agility trial. Entries close soon!